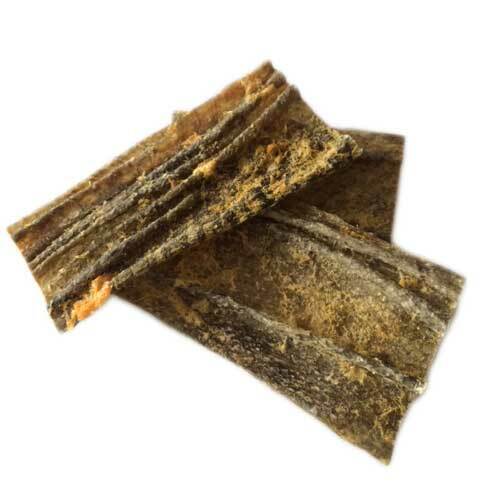 Many are unaware of the nutritious benefits fish can bring to a dogs’ diet. Sure, it may make them fart a bit more than usual, but isn’t that…well, healthy? Like the zest of a lemon, the SKINS of FISH are are a nice way to reward your dog with healthy properties, without the risk of weight gain and/or a protein overload. Best fed cooked, check out these dehydrated Cod Skins, Catfish Skins and Salmon Skins at thaMUNCHbox.com. Note: We ALMOST forgot to tell you that these treats have been CAT APPROVED!